P-WAC is active in both France and the Democratic Republic of Congo. 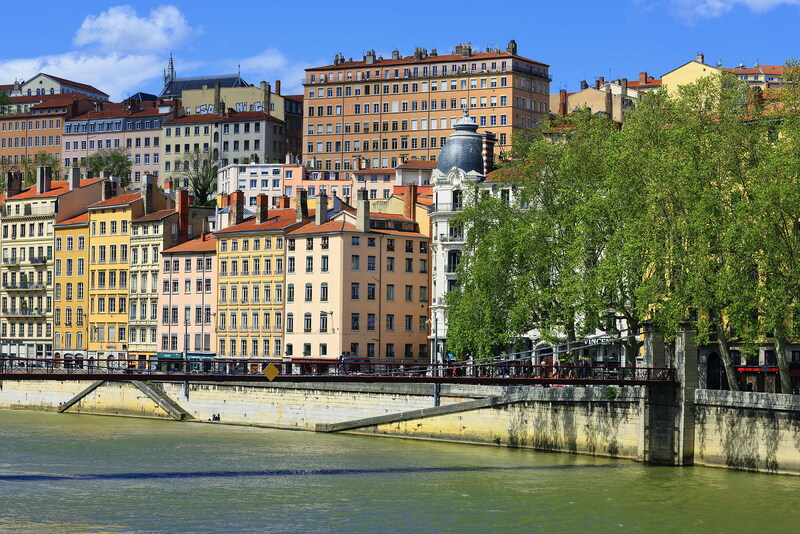 In France, where the mission was first conceived, P-WAC works on building awareness and education through conferences, educational events, informational booths and of course in fundraising and media coverage of the activities carried out in the field. 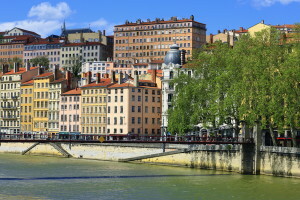 P-WAC is based in the Rhône-Alpes region, but travels throughout France to carry out its educational mission. 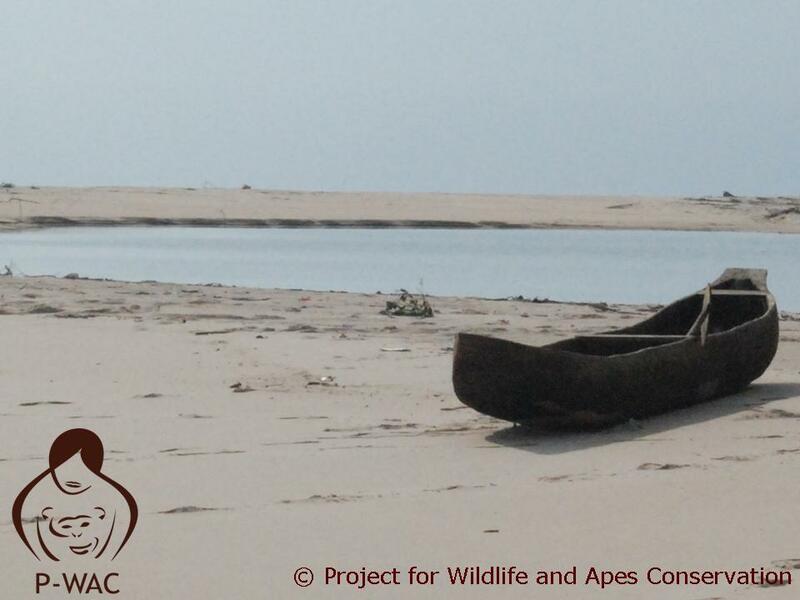 In Democratic Republic of the Congo, P-WAC is working in an area that is at the heart of wildlife protection activity, in Bas Congo province, now named Kongo Central. It is the only area linked to the Atlantic ocean. It is one of the oldest area of the country and the area is the size of 55 000 km ². 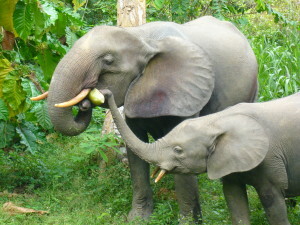 Its boarders are Cadinda on the West, Congo on the North, Angola in the South and Bandundu and Kinshasa on the East. The main city is Matadi. Kinkongo, Lingala and French are spoken here, as well as many other dialects.